Small-group special day on the sea starts with the glorious Blue cave. After the Blue Cave with It’s ethereal silvery blue color created by the sun, you will visit also Stiniva Bay, Green Cave, little island of Budikovac. Stonćica, the lighthouse and cape, the long bay (sandy beach) and the small fishermen’s settlement will be your last stop on Vis island. On the way back to the island of Hvar you will stop at Palmižana on Pakleni islands. This small-group special day on the sea starts off with the glorious and famous Blue Cave where you will share with our guests why it is a must see. 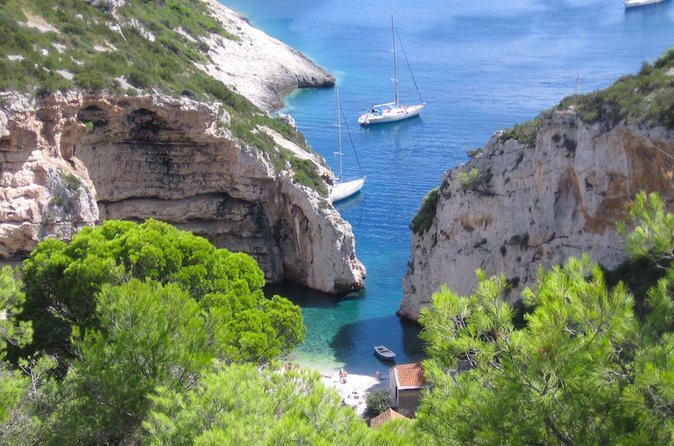 After the Blue Cave you will head to Stiniva Bay which is surrounded by two high rocky cliffs. Tour will continue to Rukavac bay where a car will take you on a special inland dining experience with wine tasting under a canopy of large mulberry tree. 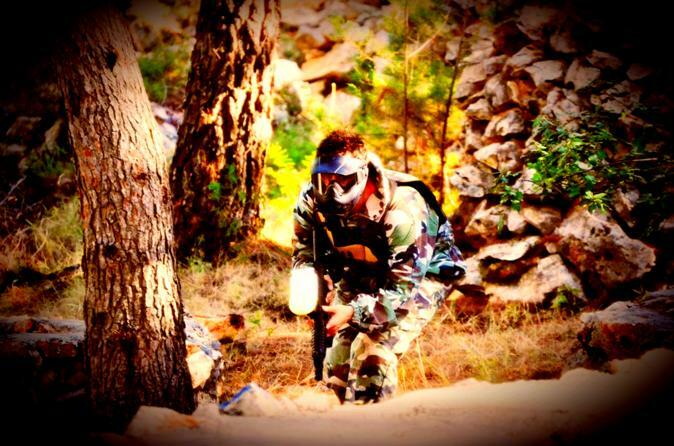 Paintball on island Hvar in Adventure park Hvar Jelsa. Great adventure on Hvar for friends and familiy. All reservations are private, so no other players with you on field. 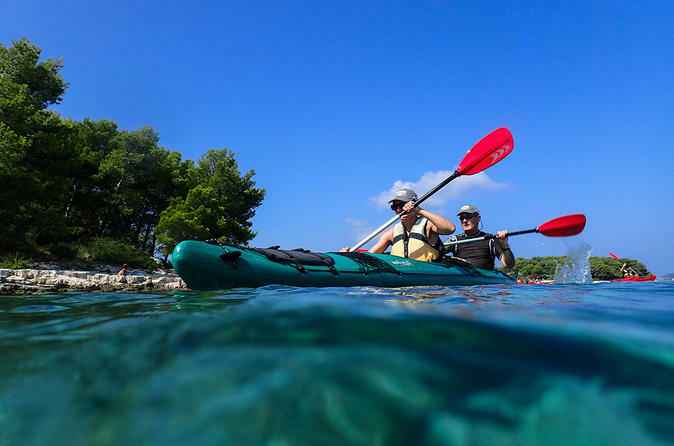 Enjoy a 4-hour guided sea kayaking adventure from Hvar town to the Pakleni Islands. The tour is suitable for beginners and includes a professional English-speaking guide, high-quality equipment, and a light lunch. An active way to spend time on Croatia’s blue Adriatic Sea. 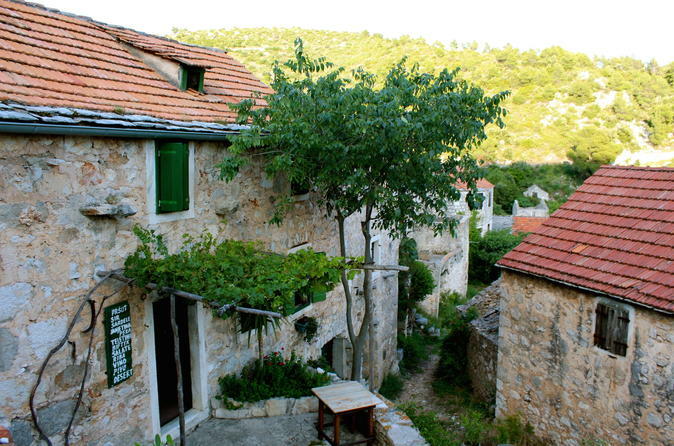 This small-group abandoned village tour takes you to a picturesque and abandoned ethno-eco village of Malo Grablje, located just 6 km away from Hvar town. Reaching the village we will walk around the village and check the abandoned ruins, as water cisterns, cooperative, church, old mill and others, until we will reach a restored family property, meet our host and try what he and his family prepared. 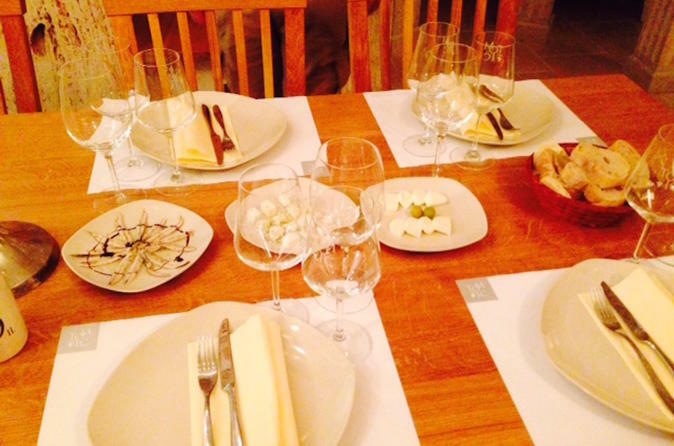 This small-group wine tour begins in Hvar town with a drive to the other side of the island to the island's most important wine region. Vineyards are all over the island of Hvar. Strong wind and sun are ideal conditions for producing the best quality wine, including Croatia’s only Grand Cru. 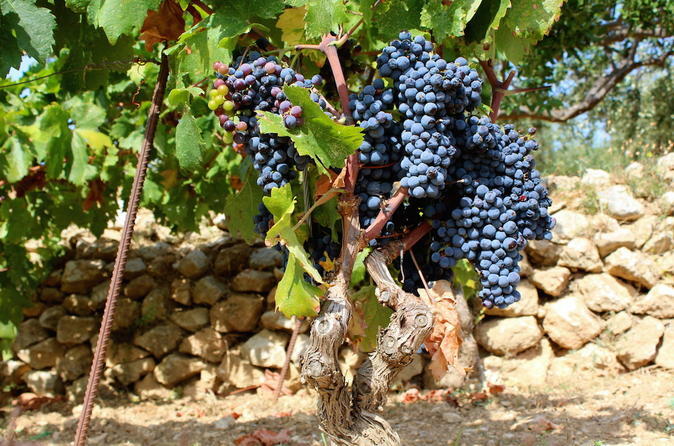 Plavac mali is the most indigenous grape in the Dalmatian region. 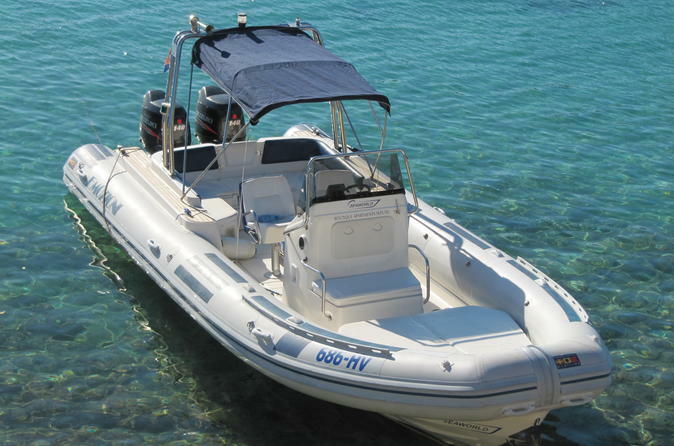 Water taxi transfer from Hvar is the best way to reach Split or Split airport in fast an comfortable speedboat. 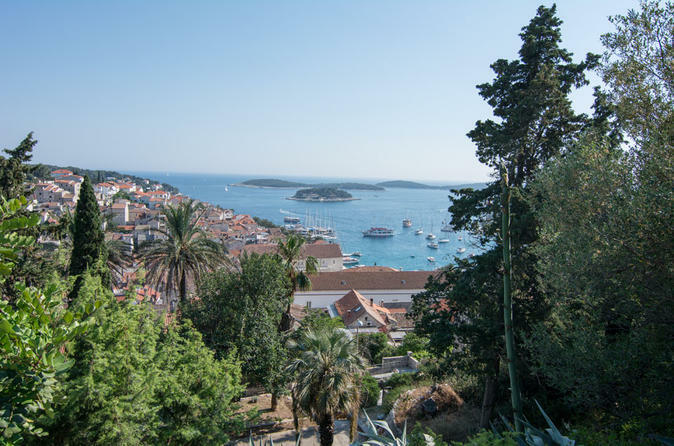 You will be picked up on Hvar waterfront at a prearranged place and time. 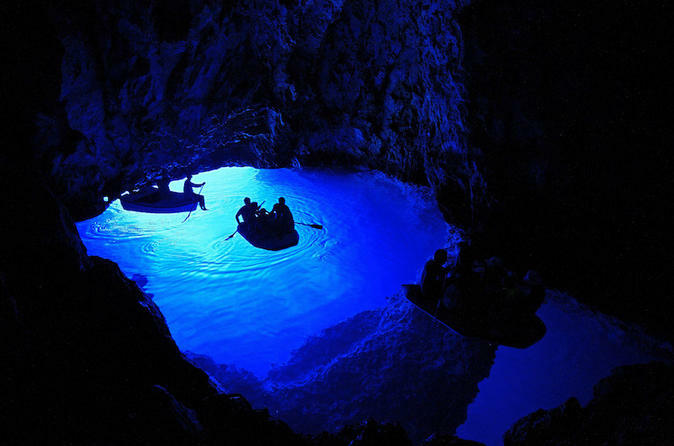 Great day trip from Hvar town to Blue and Green Cave. Spend your day on the speedboat visiting beautiful bays and coves, swimming and diving in the crystal clear sea and exploring beauty of nature. 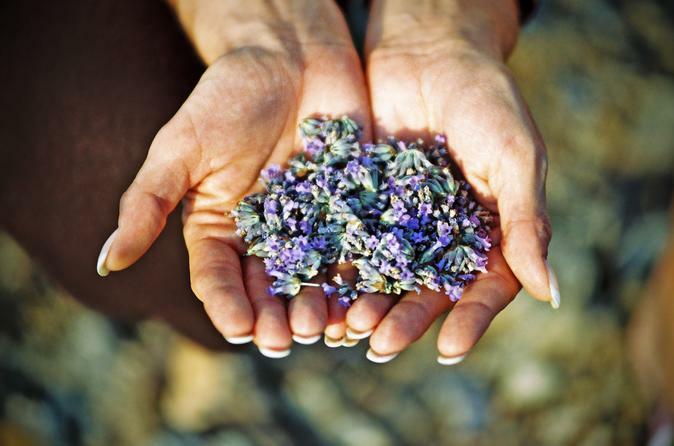 Enjoy this small-group Hvar Lavender Tour visiting the lavender fields around the village of Brusje, high up on the old road to Stari Grad. 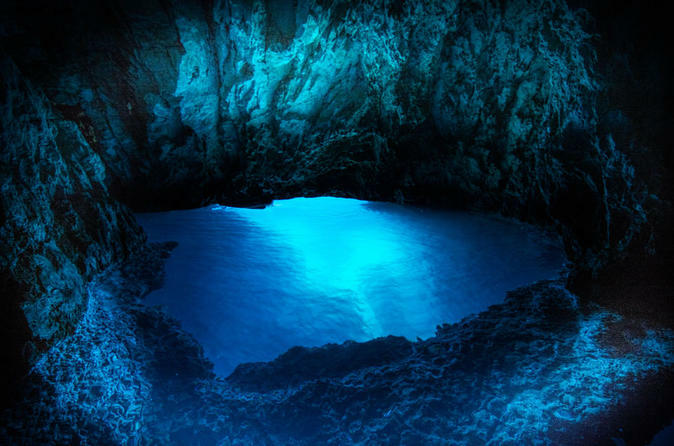 Join numerous number of people who visited this beautiful nature phenomenon, the Blue Cave. Swim inside the Green cave and soak up the sun on Stiniva bay beach. Taste best Croatian fishes in Hvar's restaurants and after that enjoy impressive view from Fortica fortress in Hvar. 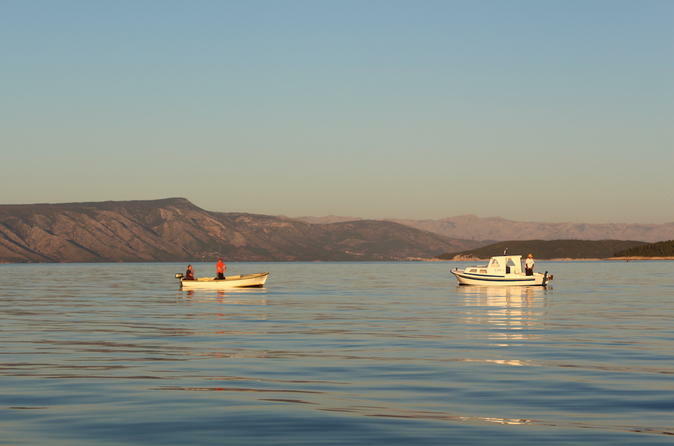 Fishing on the island of Hvar is a tradition, and a way of life. Small-group traditional squid-fishing. This is a time to appreciate the peace and tranquillity of the island. Nature at its best with generations of stories to tell, enjoy your experience with a local fisherman.